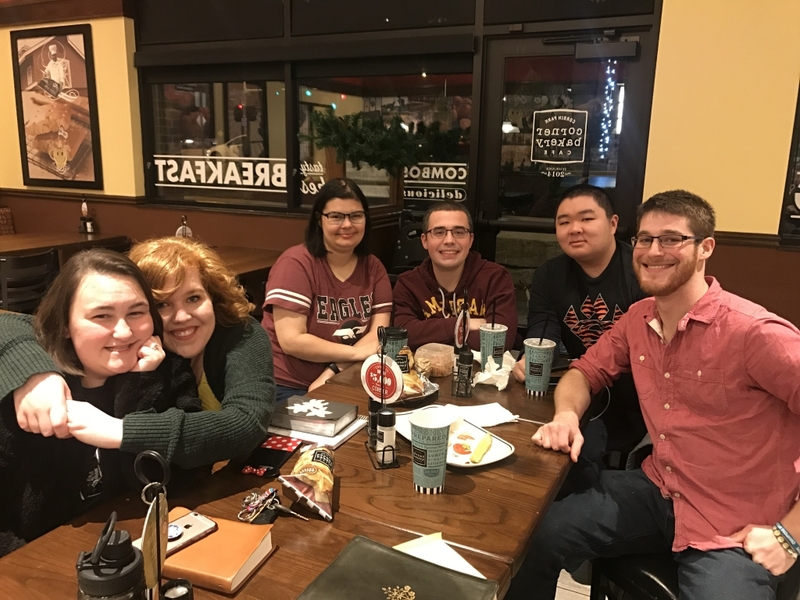 The heart behind our Champions Life Group is to provide a safe gathering space where individuals are able to meet on a weekly basis, receive truth, and enjoy fellowship with peers. Individuals who attend Champions Life Group are further equipped as servant leaders through their participation and service at our School Year Programs. Presently, we have one Champions Life Group (although the dream is to multiply in the future) that meets every Tuesday evening, 6:30-8:00PM. Individuals (all ages 15+) who attend have mild developmental disabilities and learning challenges, are growing in their independence, and are able to engage in small group discussions. For any individual who may be interested in our Champions Life Group, we ask that you contact Meg Ward (School Year Events Director) to prayerfully explore the possibility of regular attendance.